Rare opportunity to own one of the most desirable floorplans with 3 bedrooms & 3 full bathrooms in the exclusive Eloquence on the Bay. 2 masters with en-suites, walk in closet & cabinetry. The ideal entertainment home with upgraded open concept kitchen & oversized eat-in island, ss appliances & quartz tops. Ample natural light with 10â ceilings, floor to ceiling windows & balcony access from every bedroom. Upgraded flooring, mechanical blinds throughout. 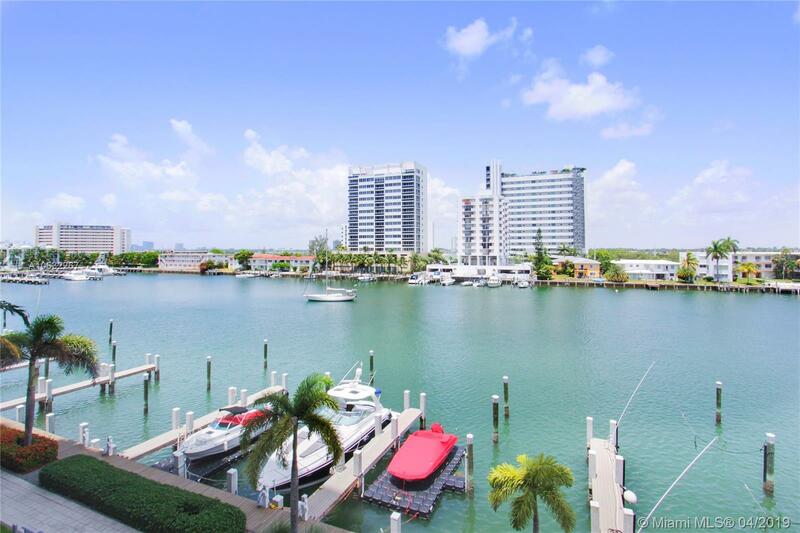 Full service building with 24/7 concierge, security, fitness center with bay views, pool, cabana, tennis & basketball courts, club room & Marina. 2 parking spaces included. Boat Slip available for sale separately.